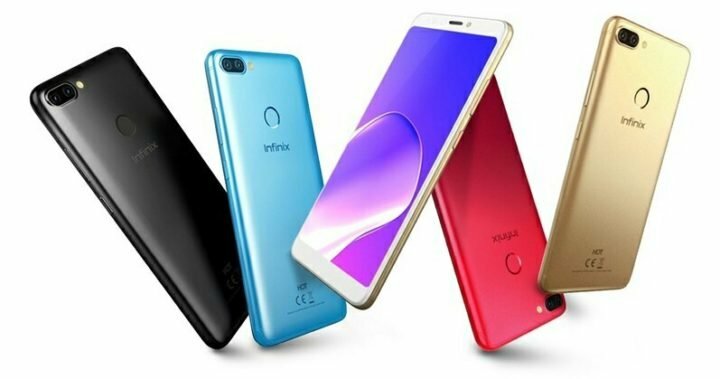 As promised, Infinix has officially unveiled the Hot 6 Pro in Kenya, the latest addition to it smartphone Hot series. The device has been consistently teased on the company’s Kenya Twitter page over the past few days, as such, nothing is strange or a surprise in the launch. The major selling point of the device is the 5.99-inch HD+ infinity display, dual rear facing cameras, and the Octa-core Qualcomm Snapdragon 425 CPU. The display is built into a 2.5D curved glass, with 1440 x 720 pixels resolution. The dual rear camera consists of a 13-megapixel main sensor, and a 2-megapixel secondary sensor for depth of field and Bokeh effects, assisted by a single LED flash. 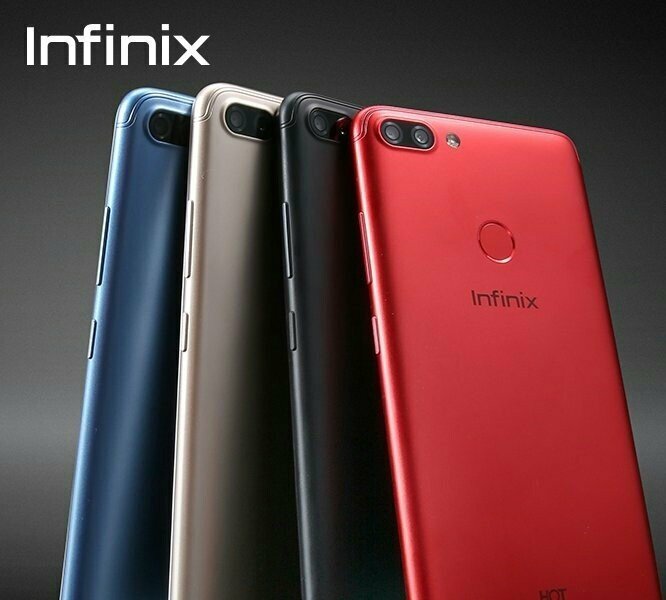 As for the selfie lovers, the Infinix Hot 6 Pro provides a 5-megapixel front facing camera with an LED flash. As mentioned above, the device CPU is supplied by Qualcomm, an octet CPU clocked at 1.4Ghz, along with Adreno 308 GPU. Storage/memory options include 2GB RAM + 16GB internal storage, or 3GB RAM + 32GB internal storage. Both variant have support for upto 128GB expandable storage via micro SDcard, and both variants are fuelled by a 4000mAh battery, which Infinix claims can hold you up for 2 days on heavy usage. The Hot 6 Pro is available in Red, Gold, Blue, and black colors. The smartphone is currently on sales in Kenya for Ksh. 13,699 and Ksh. 15,699 for the 2GB RAM and the 3GB RAM respectively. You wanna convert to dollars…? Then we are talking about 136.9 and 156.9 US dollars respectively.